Scheria island was the last stop for Odyssey on his journey. Island of Corfu is amazing magic place in Greece, where you can explore a lot of unique places- romantic streets in Corfu town, Achillion palace- palace of Empress Elizabeth from Austria, Place of Odyssey- Paleokastritza, house of Gerald Durrel and more. 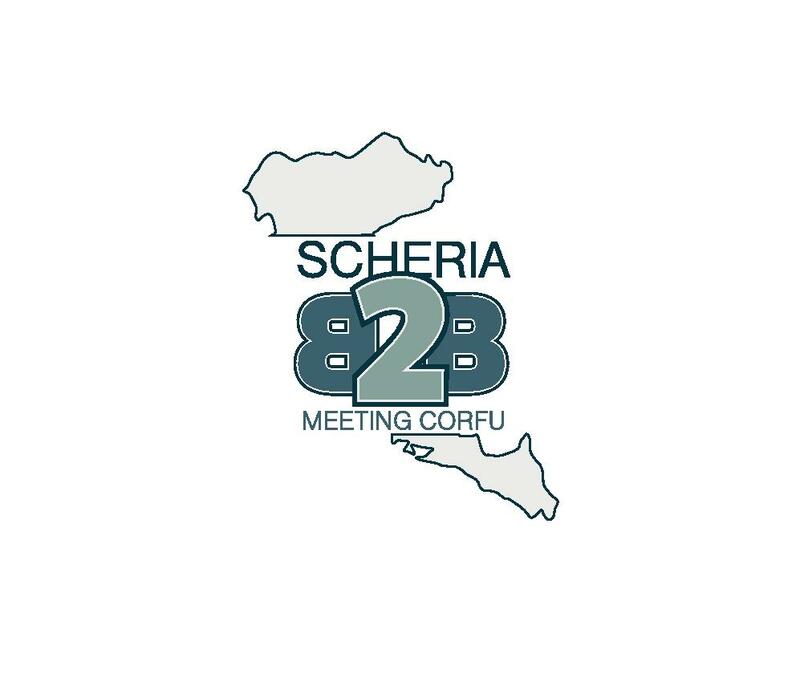 First meeting we supposed to cancell for the reason of waste problem and strikes on the island and we made just small friendly meetings with fam trips.. Now we are back with Scheria and we prepare it more friendly to your business. Enjoy Ionian sea. 29/5 transfer to the hotel, common dinner /buyers only/, visiting Corfu town. 2/6 fam trip Island tour. See the most beautiful places on the island - Paleokastritza - "Capri of Greece" , View of Kanoni, Bella vista view, Achilion palace of Empress Elizabeth from Austria. Lunch in greek restaurant and dinner in hotel. 3/6 visiting hotels, meetings and tasting local products, lunch in hotel, noon time transfer to the airport. Price does not include flight ticket, refreshment, health insurance, bank fee.